Occasionally we will see reports of children with Ear deformity(s) on the preadoption medical information. Simple or Cup Ear: This is typically a cosmetic or appearance issue where the ear(s) are missing some of the normal folds and usually does not require intervention unless the patient or family electively (by choice) wishes to have a cosmetic revision. Ear tags/pits: The majority of these are also typically cosmetic. Ear tags can be easily surgically removed, if this is preferred. Ear pits are little dimples that can get infected and if so, would need surgical revision. However most do not cause problems and would not need intervention. Studies are mixed but we typically recommend a renal ultrasound for children with ear tags or pits as there can be 8%1 associated kidney malformation. Some studies do not recommend routine renal ultrasound,2,3 however without a family history in adoption and especially if other anomalies are present (clefting, heart defects etc) we do recommend to investigate further when the child comes home. Atresia: The external ear canal (outside part) and some of the inside parts of the ear are not present, did not develop. Microtia and Atresia are the issues that typically have greater follow-up needs. Multiple studies have been done on various populations with microtia/atresia. This issue is rare but does happen in about 1.84/10,000 live births.5 More males are affected than females.6 Multiple risk factors have been proposed including a vascular (blood vessel) accident that happens before birth, drug exposure, higher number of prior pregnancies, older age of the parent, genetics, as well as other factors.5,7,8 All children with microtia/atresia will require formal audiology hearing testing when they come to their new home as hearing loss is a possibility, especially with children who have major deformity of their ear(s). One of the syndromes that has been associated with ear anomalies is oculo-auriculo-vertebral spectrum (OAVS) which includes Goldenhar syndrome and Hemifacial Microsomia (HFM). Branchio-oto-renal syndrome is also a syndrome that we have seen in preadoption information. With any syndrome, there are more organ systems that may be affected including the heart, kidneys, spine brain or other parts of the body. 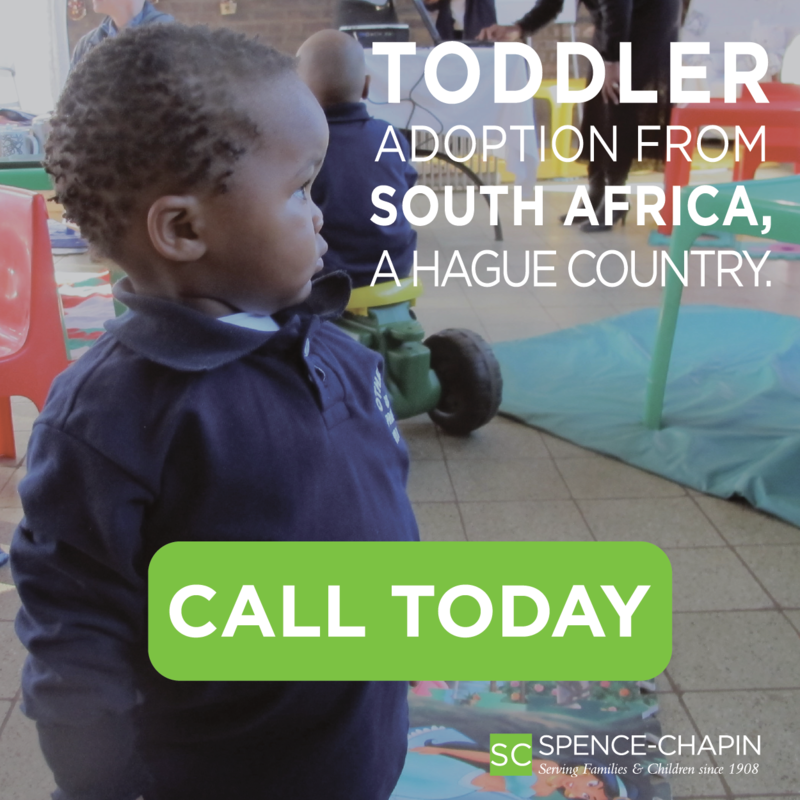 Once home, children ideally need evaluations by their adoption specialist to help coordinate the care and referrals they will need. These children will need hearing and vision formally tested with audiology and ophthalmology. If available in your area, multidisciplinary craniofacial clinics can be especially helpful to provide support with genetics, plastic surgeons, ENT and other specialists in one clinic, to help the child be successful in their new family. Screening is recommended with a knowledgeable medical provider prior to adoption to assess the labs, physical exam, and any other imaging or medical information to look for associated syndromes. One ear with deformity can be associated with some hearing loss in that ear. 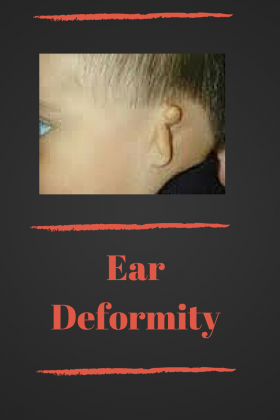 Both ears with deformity can be associated with hearing loss in both ears, and is a stronger indicator of possible genetic or other syndromes that may affect other parts of the body and brain. The child will likely need further studies/screening/workup when they come home.